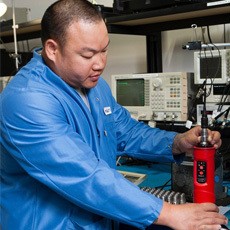 Wilcoxon Sensing Technologies expert engineers, knowledgeable technicians and responsive, well-informed customer support team are all here to help you make the most of our reliable vibration monitoring products for your application and environment. 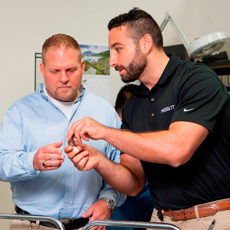 From start to finish, our experts, with decades of industry experience, are ready to guide and support you. When you need customer service and technical support, we are only a convenient email or phone call away. Contact us using our General Inquiry form. Calibration to NIST standards for our sensors and other manufacturer’s accelerometers. Our engineering team can design a new product to suit your specific needs. 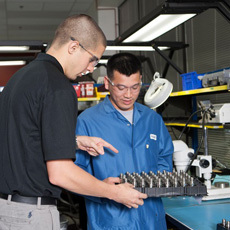 Our technical services team can modify our existing products to meet your needs. 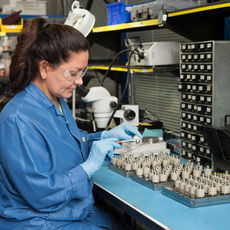 View our quality approvals and product certifications. 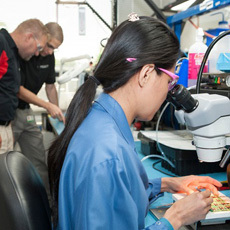 Our RMA team will support you in the unlikely event that a repair is needed.